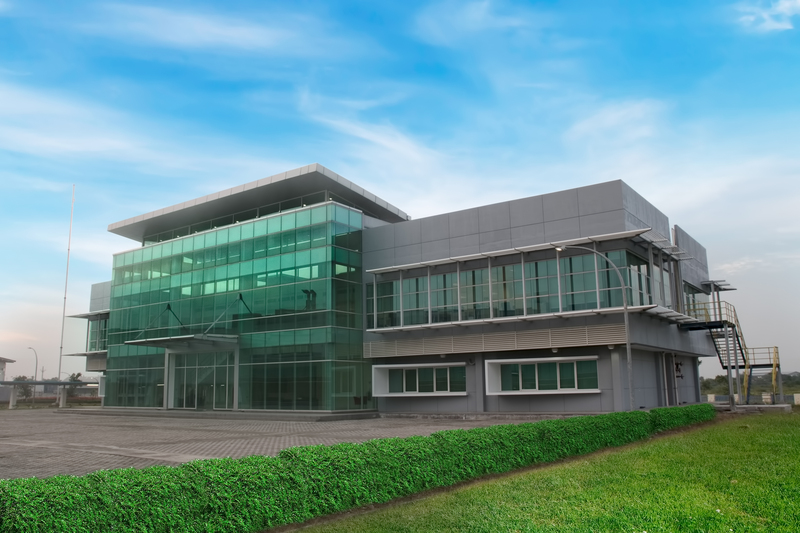 Fresenius Kabi manufacturing plant in Jababeka was opened in 2014 in Cikarang, just outside the country’s capital and largest city Jakarta. The plant has approximately 230 employees and focuses on preparation, filling and packaging of a wide range of sterile injectable drugs in various therapeutic areas including gynecology, anesthesia and intensive care. This manufacturing site supplies domestic and international markets through affiliate structures and acts as a reliable contracting partner.